Architectural Photography does require some specialized equipment but the art of photography primarily depends upon the artistic ability and skill of the photographer. Excellent tools are just that – they allow the artist to deliver even more excellent images. But make no mistake there is no substitute for the creative eye of the artist. That said top architectural photographers use top quality equipment because the tools help them to get the highest quality images. Everyone needs to experiment with and determine the best photographic tools for themselves. I probably started off with a Kodak Brownie in the late 50’s. I borrowed my Dad’s 120 Rollieflex until I owned my first camera, a Ricoh rangefinder 35mm. Following that I used an Olympus, Canon and Nikon F3 before ending up with a Hasselblad and a large format Sinar in the 80’s before the end of the film era. I still favor the Hasselblad Superwide 38mm and the X-pan cameras but alas these have become almost extinct with the demise of film. 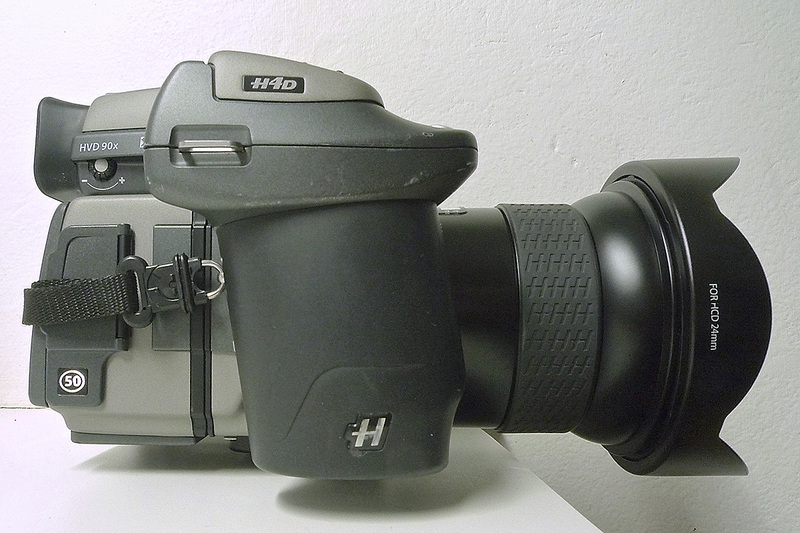 With digital I have now come full circle using the Haselblad H4D/50 MP and a Sinar arTec Technical medium format camera. I have selected this combination of a medium format digital and technical camera since I can use the Hasselblad 50 MP back on both cameras. In other words the main advantage of my setup is the flexibility it provides that is difficult to match with any other camera setup. In the one case the ease of handling of the Hasselblad H4D and in the other case the control of perspective by the movements afforded with the Sinar arTec using Rodenstock 23/32/40 mm digital HR lenses. The Hasselblad 50 MP back provides a 12-stop dynamic ranges and amazing resolution needed for high quality architectural photography. When not tethered, I use a Silvestri battery to run the Hasselblad 50 MP back on the Sinar arTec and it works fine. Tethered is definitely the most superior method of control to see the image on a laptop screen and make adjustments in the field. The arTec allows lens movements of shift and tilt to control perspective so that one can get as close to the perfect image in the field with minimal digital post-production. Yes, it is slower to work than a 35 mm kit, but under ideal conditions architectural photography should be driven by considerations of quality and resolution rather than production or efficiency. 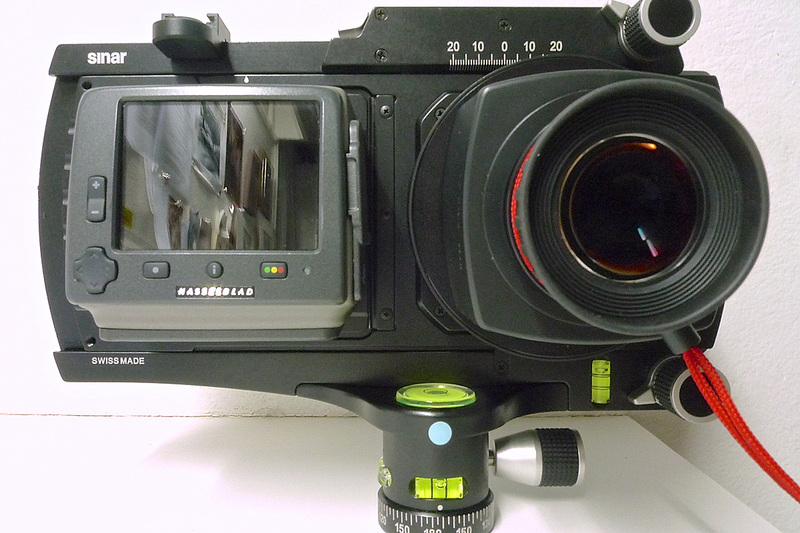 A flexible solution that delivers the highest quality and control is the Hasselblad/ Sinar arTec combination.